The Beach Party Concert Series at Harrah’s will come to an end with Sugar Ray appearing on Friday, Aug. 10 at 10 p.m. The group will perform smash hits including: “Fly,” “Every Morning,” “When It’s Over,” “Someday,” and “Into Yesterday,” etc. 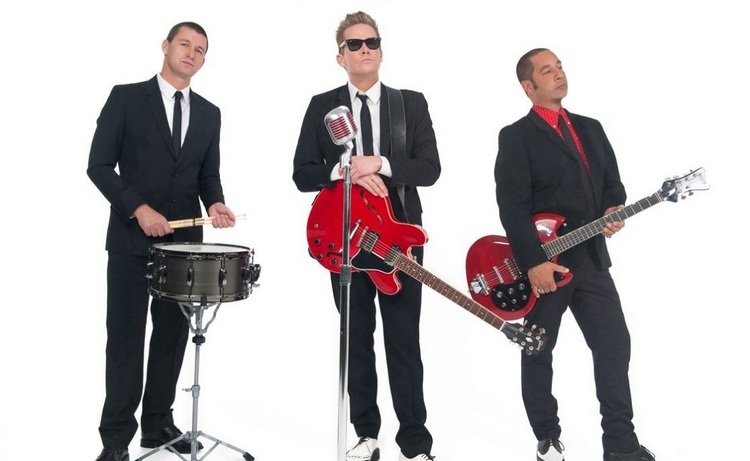 Southern California-native Mark McGrath is the group’s lead singer/songwriter. He can claim a stunning string of top 10 hits, multiple multi-platinum albums including the RIAA 3x platinum certified “14:59,” and countless sold out tours. McGrath has also proven to be an effervescent and ever-present pop culture personality, with a host of TV, film, and other extracurricular endeavors. 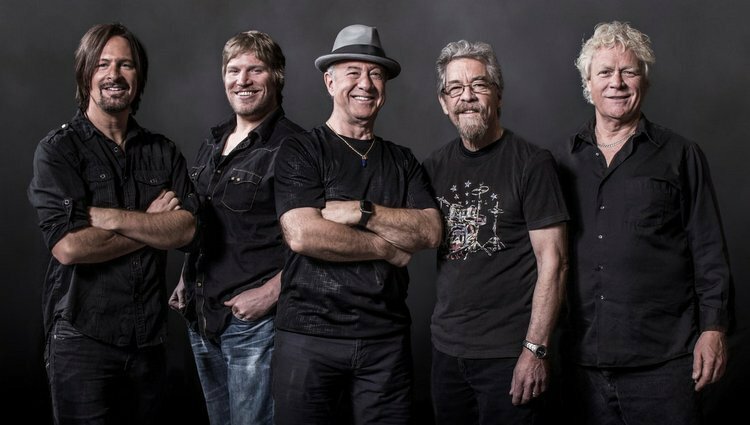 Creedence Clearwater Revisited will headline the E Center at the Edgewater on Saturday, Aug. 18 at 8 p.m. Tickets start at $35. 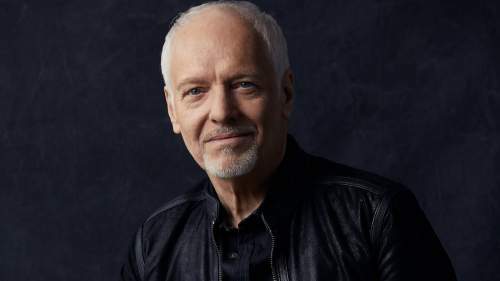 Grammy Award winning guitarist Peter Frampton will appear in concert on Saturday, Sept. 1 at 9 p.m. at the Rio Vista Outdoor Amphitheater at Harrah’s. Ticket range is $36 to $77. The British rock musician and singer was in his first band The Little Ravens when he was 12 years old. His group played on the same bill at school as David Bowie’s band. In 1966, Frampton became a member of The Herd, scoring several British pop hits. Two years later when he was 18 years old, he joined forces with Steve Marriott to form Humble Pie. He left the band in 1971 after making five albums, four studio and one live. Frampton’s international solo breakthrough album was his live release “Frampton Comes Alive!,” which sold more than 8 million copies in the United States and spawned several hit singles. Frampton’s latest album, “Acoustic Classics,” has him playing fluently throughout the musical journey, while his newest song last year, “I Saved A Bird Today,” is a true story about him helping a bird, which crashed into his window. Frampton is still one of the most celebrated artists and guitarists in rock history. This is Part 8 of a series. Read Part 1 (Searchlight), Part 2 (Cal-Nev-Ari), Part 3 (Laughlin), Part 4 (Laughlin), Part 5 (Laughlin), Part 6 (Laughlin), & Part 7. While you were able to easily access the riverwalk from the Colorado Belle, you will have to do a little maneuvering to continue on down the riverwalk to get to the Colorado Belle. This is because the Golden Nugget Hotel & Casino is on the other side of The New Pioneer. If you exit by Pints Brewery (Colorado Belle) you only have a short distance to walk south (to your left) through the parking lot to find a small sidewalk going to The New Pioneer. The sidewalk is where the last car is parked closest to the river. From there you can hang a left before getting to the 3-story hotel room building at The New Pioneer. 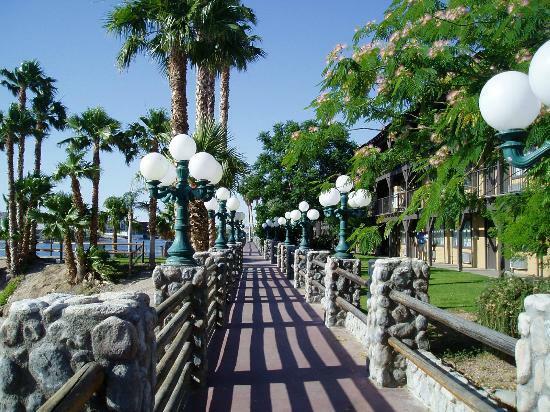 You can stroll the riverwalk with the beautiful scenery and the old-timey lamp posts the entire length of the property past the boat dock to walk the ramp to the Golden Nugget. 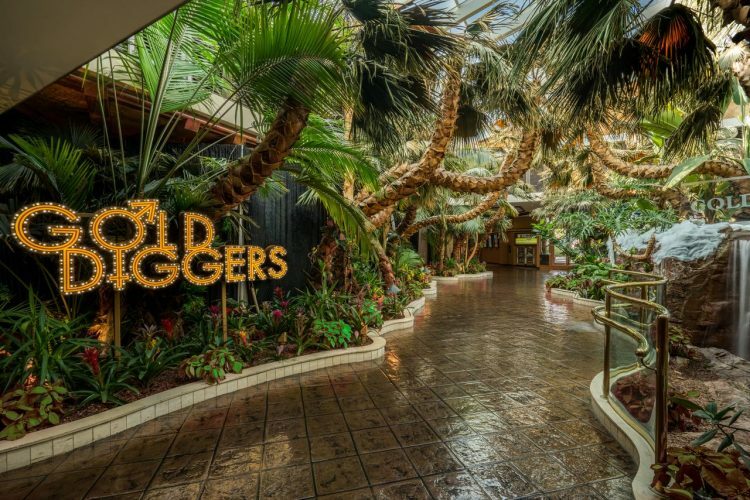 Now, you could keep on walking until you get to the River Lodge, but why not go into the Golden Nugget and see what they have to offer? Personally, I like to enter the Golden Nugget from the Strip side of the property because of the effect. Of course, it’s also because I park in their garage, which is connected to the hotel. They also have valet parking. The front entrance is gorgeous, with the rain-forest look of palm trees with a small waterfall and pond. 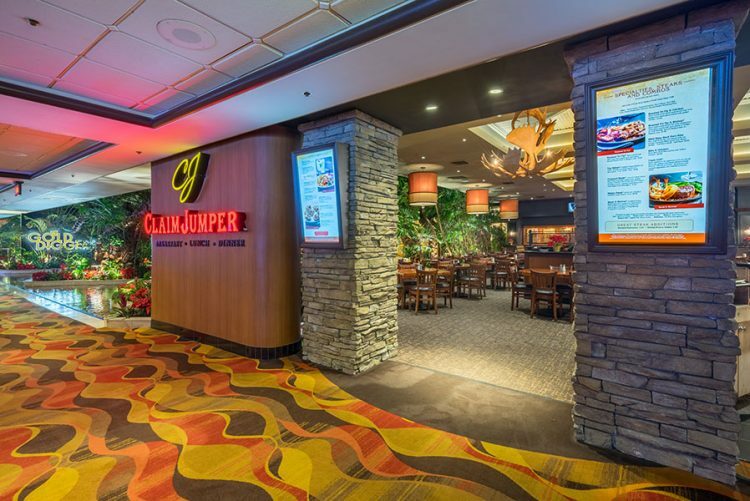 The view relaxes you, and that relaxed feeling continues if you go directly to the Claim Jumper restaurant where you can sit with that view if you request seating on the left side of the restaurant as you go through the entrance. 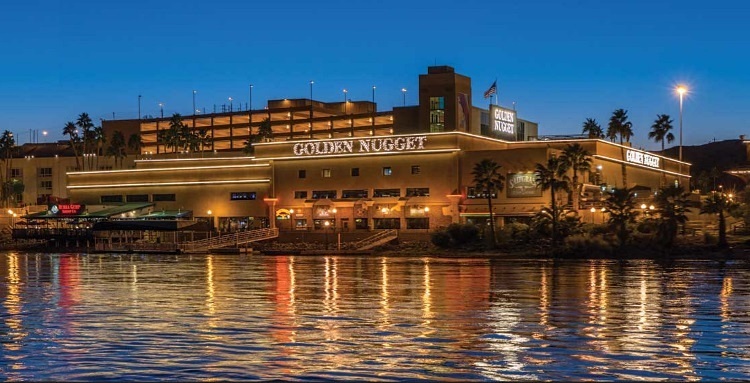 Since the Golden Nugget does not have a café this is considered their 24-hour restaurant, although they are only open 6 a.m. until 10 p.m. during the week and until midnight on the weekend (Friday & Saturday). They have a long river view bar which you can access by going through the palm tree entrance and walking straight, with a little zig and zag, until you get to the end of the building. You will pass their table games and slot and video poker machines. 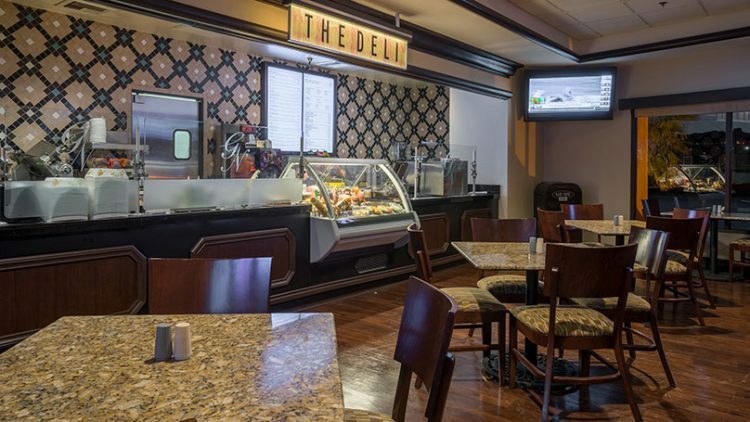 On this main floor is The Deli (close to the river view bar), the Gold Diggers Lounge to the right after the entrance and the 24K Select Club (players club) which is past the lounge after taking a hard right. Also, the only restrooms on this floor are past the players club on the far south of the building. I only mention this since many people find it hard to believe these are the only restrooms on this level. 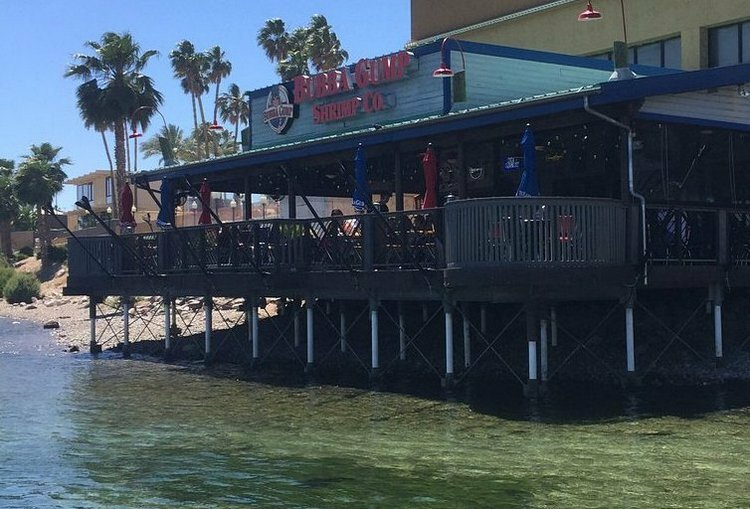 If you take the escalator or elevator down a floor you will find a Starbucks, Bubba Gump Shrimp Co. and the Saltgrass Steak House in a smaller space around the escalator. This area can get really busy later in the evenings, when people are waiting for their reservations at the two main restaurants. The good news is the riverwalk is just outside the doors, so you do not have to stand inside if the weather is nice. There are also restrooms in this area. A nice thing about staying here is the reservation desk is between the garage and the main entrance, so you do not have to walk through the casino area with your luggage. It is nice to have a short walk from the garage to your room elevators. It is also nice that they do not currently have resort fees and do have free wi-fi. Like some of the other hotels, they will charge $15 for check-in before 1 p.m. and have a $10 per stay charge for a refrigerator. They provide a Keurig coffee maker and 2 Pods per day. Most likely, if you ask for more coffee pods they will give them to you; but you are better off bringing your own to make sure you are not charged extra for them. A few tips for the rooms. 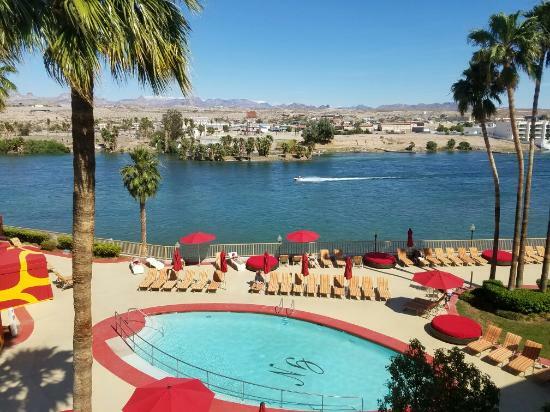 If you are looking to get a view of the river from your room you should ask for it when you are booking your reservation. Because the hotel does not have the volume of rooms, only 4 floors, these rooms will most likely be filled by the time you get there. Also, this hotel does not guarantee smoking preferences for rooms. So, you can make a reservation for a non-smoking room; however, you might not get it when you arrive. It depends on availability. The good news on this front is there are more non-smoking rooms than smoking. If you have your choice of a “wing” try to stay in the East Wing on the river side. Or, ask for the East or West Wing, top floor. The “river view” from Room No. 339 is about 80% blocked by a tree. If you are interested in the heated pool area you might want to book a patio room on the 1st floor; however, you will have to call to make this reservation since it is not listed on their website. They do not have a beach on their property. The New Pioneer does have a small beach where you can get in the water for a very short distance from the shore if you want to touch the Colorado. Be very careful of the current in this area and the coldness of the water! The property does not have anything for children to keep them entertained. Their very tiny arcade and the pool area are available for children; however, they must be supervised at both of these locations. Other hotel arcades allow unsupervised children. This is not the case at the Golden Nugget, since they cater to adults.